We would be delighted to help you plan and celebrate your big day amid romantic sunsets, white sand beaches, crystal blue water, and a stunning desert landscape—the perfect atmosphere for your fantasy wedding. 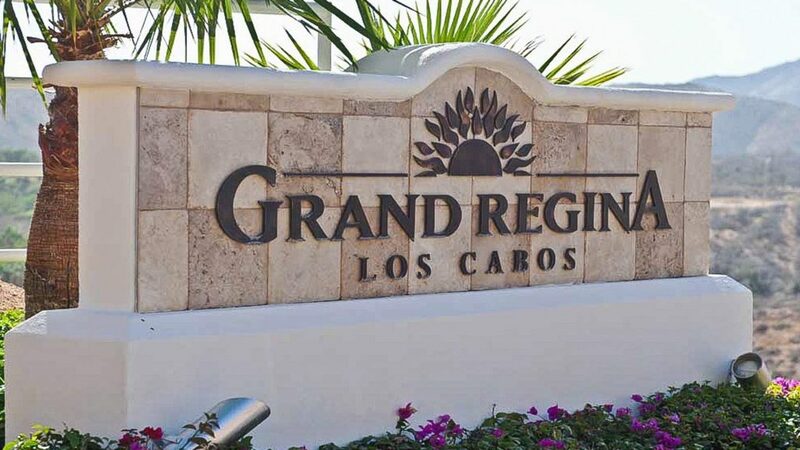 Conveniently located in the exclusive tourist corridor facing the Sea of Cortes, minutes away from the charming town of San Jose and the famous Cabo San Lucas nightlife, the resort provides the ideal blend of recreation and relaxation for you and your guests in a setting rich in natural beauty and Mexican hospitality. Recognized throughout the world as a landmark of the destination, The Westin Los Cabos Resort Villas & Spa is a fine example of contemporary Mexican architecture. The pictures and memories of your special day will be spectacular and unforgettable. Your family and friends will be delighted by their bright and open accommodations, all with ocean views and private balconies. Thanks to our many beautiful outdoor spaces, you can customize your perfect destination wedding. Stage your sunset ceremony on our picturesque private beach or at an amazing terrace with dramatic ocean views. When it’s party time, celebrate in style at one of our unique locations. We can offer guests a tented alfresco reception in the recently renovated La Playa Restaurant, at the Ocean Front Pool Deck, on our new Plaza Cortes Venue, at the Bugambilias Terrace with a romantic fire pit, inside the sophisticated Arrecifes Restaurant with dramatic views, or just under the stars at our Plaza Vista Terrace. Whether indoors or outdoors, our venues are ideal for dinner and dancing for up to 500 guests. Smaller functions, such as intimate rehearsal dinners and festive day-after brunches, can also be easily accommodated in the resort’s relaxing atmosphere. Our award-winning chefs and their team of professional caterers are skilled in recreating their specialties to satisfy your every taste and preference. Their ingenuity, talent, and expertise blend fresh local ingredients with imported goods, creating fabulous dinners and receptions. From festive buffets or formal sit-down dinners to highly acclaimed wedding cakes and signature cocktails, your menu options can include traditional, regional, or international fare. For brides with special menu requirements, our chefs can also create a meal just for you. Relax and focus on enjoying your special occasion while our experienced wedding planners cater to all your needs. Choose one of our wedding packages designed on site, or ask us for a customized proposal. We can arrange the accommodations for you and your guests, and organize a tailor-made ceremony with all the important details, such as flowers, menus, photographers, and musicians. We will ensure that this experience is a reflection of your distinct personal style.